Authoring, illustrating, illuminating and educating. 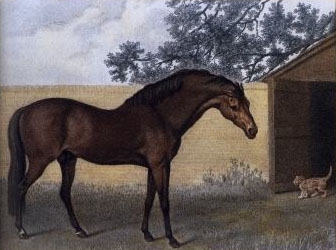 The Godolphin Horse and the Byerley Turk are two of the three foundation sires of the modern thoroughbred, the third being called the Darley Arabian. Thoroughbreds originated in England at the turn of the 18th century. 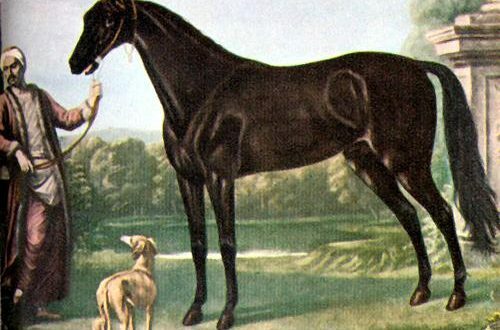 It maybe difficult to understand the full impact these horses had upon the breed, and upon all the subsequent breeds their blood poured into over the past three hundred years, however, there are some fascinating insights.